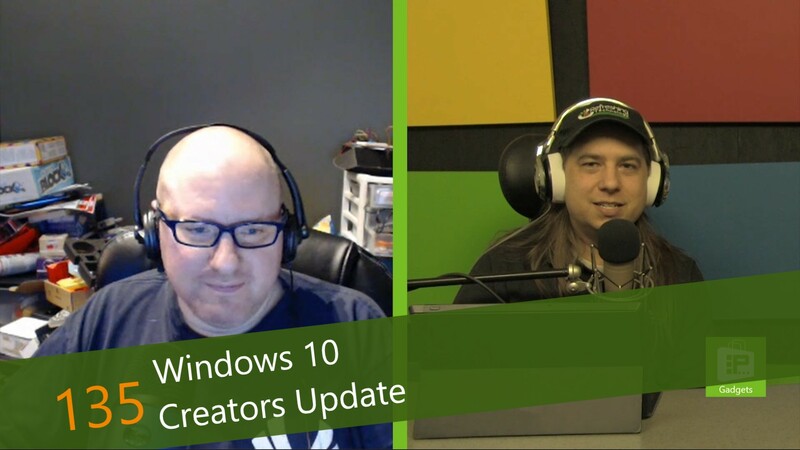 This week, Avram Piltch discusses the upcoming Windows 10 Creators Update. Microsoft may have just announced the public release date, but Avram has been using it for a while and has some of his favorite features. Unfortunately, most of the things that we were all excited about are missing.